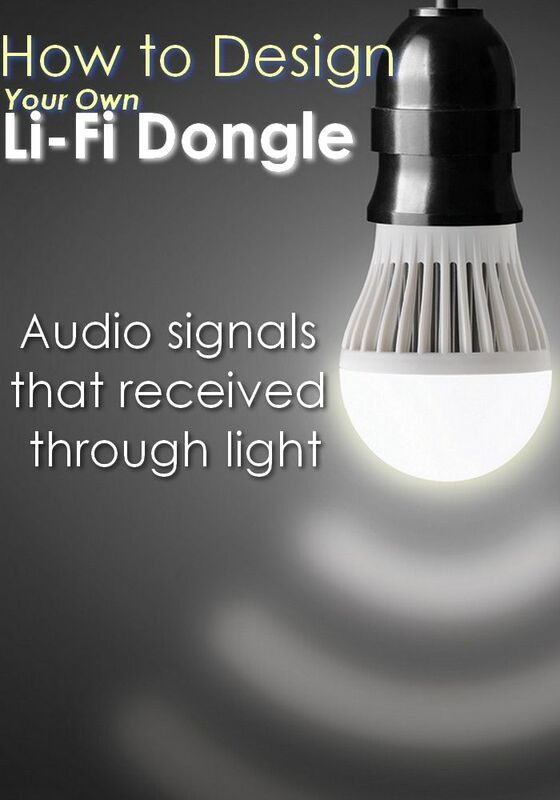 Li-Fi stands for Light Fidelity. It is a light-based communication technology that uses mostly visible light waves to deliver data, instead of radio waves as it is the case of Wi-Fi. The system works by transmitting data as light signals using LED light bulbs. 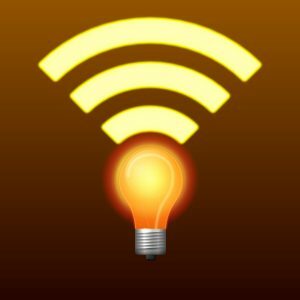 Although Li-Fi is mostly used to off-load data or information from existing Wi-Fi networks, it may eventually be used to provide capacity for a greater downlink demand in such a way that the existing wireless or wired network infrastructure may end up as a complementary technology to Li-Fi. 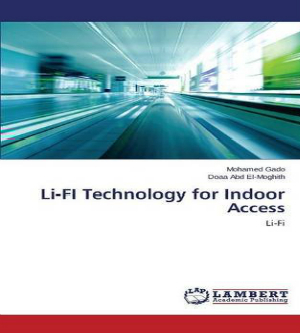 With Li-Fi, the transmission of data is achieved by modulating the intensity of the light. The modulated light signal is then received by a photo-sensitive detector, which then converts the signal back into electronic data. This modulation is performed in such a way that it is not perceptible to the human eye. 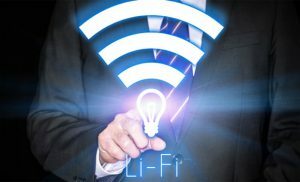 Li-Fi transmits binary data in the form of light pulses and it relies on Optical Wireless Communication (OWC) technology, thus dispensing with cables or optical fibers. Li-Fi can cover up to three meters distance wise. LiFi is likely to become the future’s next best internet solution in the short-term future. 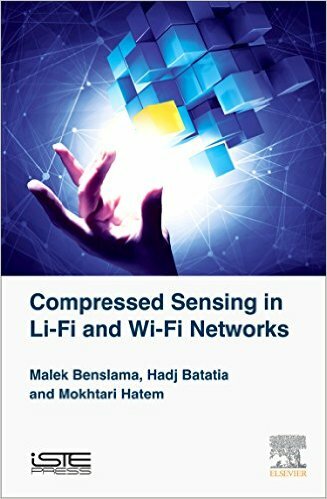 Due to its low cost, Li-Fi seems like a better way to transfer data and surf on the web. Unlike Wi-Fi, Li-Fi does not depend at all on the radio spectrum, which not also makes it cheaper than Wi-Fi, but also faster and much more secure. Since it only needs an LED bulb and a receptor, Li-Fi is increasingly becoming a more suitable candidate both for speed and security. Some experts say it’s the successor of Wi-Fi itself, but for now it’s only on its testing and beta stage; and it also would need help from Wi-Fi to work properly on its early stages. In addition, it would still need help from Wi-Fi to work properly on its early stages. Professor Harald Hass is currently the Chair of Mobile Communications at the University of Edinburgh. He is also a co-founder and Chief Scientific Officer of pureLiFi Ltd., as well as the Director of the LiFi Research and Development Center at the University of Edinburgh. His main research focuses on Optical Wireless Coommunications, spatial modulation, and interference coordination. In 2011 he published 7 journal papers on optical wireless communications including an overview in the IEEE Communications Magazine. In 2010, Haas founded project D-light. During the course of the following year, he coined the term “Li-Fi” at TEDGlobal 2011 to promote and market this new technology. By the end of 2011 different groups and companies founded VLC Ltd. In 2013, the first product, the Li-1 was launched. In November 2015, Prof. Haas demonstrates the use of LiFi using Solar Cells at TEDGlobal 2015. Li-Fi was listed among the 50 best inventions in TIME Magazine 2011. 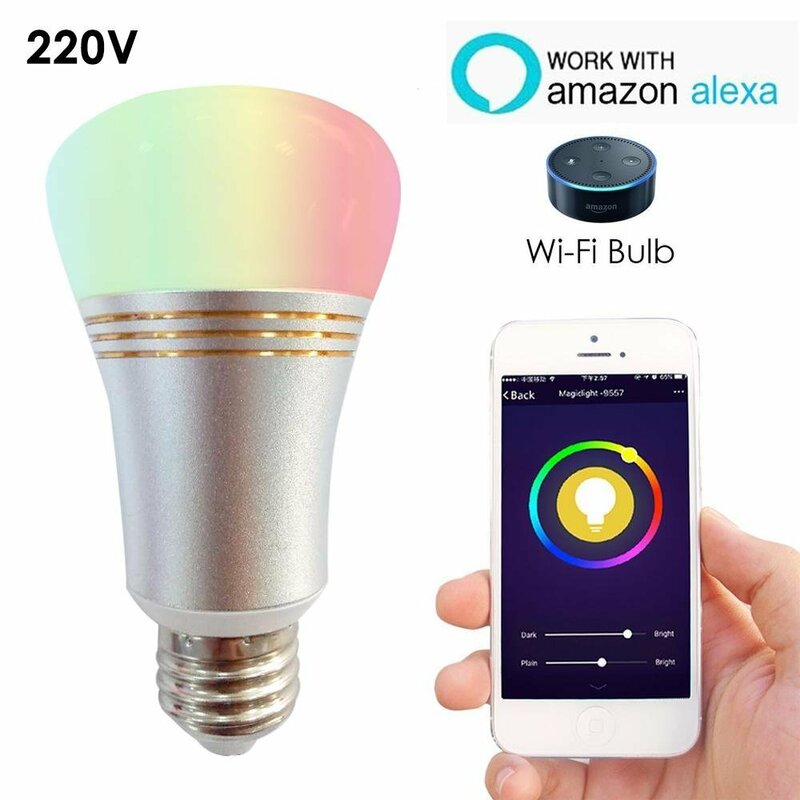 Improve Wifi experience at Home using this smart LiFi bulb now! Start trying out LiFi technology yourself!